Our 3D Digital Venue Solutions work directly with your website embedding our content with an API. TICKETING3D Experience: We help your ticketing platform to use our API & give your fans the best possible purchasing experience. A simple integration will take your ticket sales and fan experience to the next level. From simple web widgets to full real scale implementation. Tell us what you need. Are you refurbishing, expanding or building a new venue? 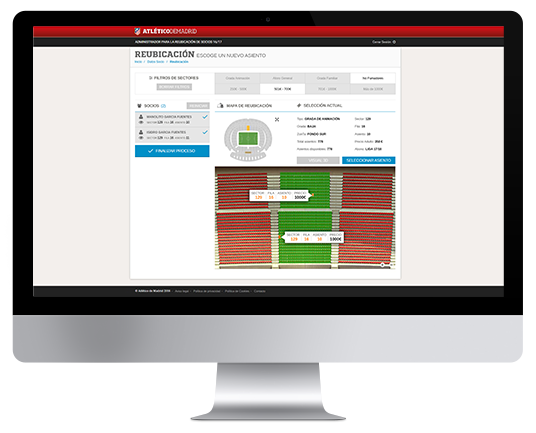 Our 3D SEASON TICKETS service provides your sales staff with the tools to relocate existing and new season ticket members to the best seat in the stadium under construction. Do you want your VIP clients to be fully satisfied? We can design tools to manage sales of your VIP suites, and premium clubs digitally. VIP3D service provides an Interactive Premium Experience to VIP Clients. 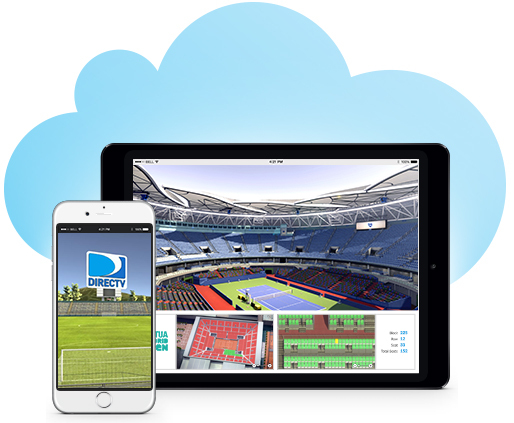 MMC is a global technology company founded in 2012 and headquartered in Barcelona, Spain, focusing on building 3D Digital Venue Management Solutions for the Sports and Entertainment Industry.